The final total has come in and it looks like we got almost 16 inches of snow. 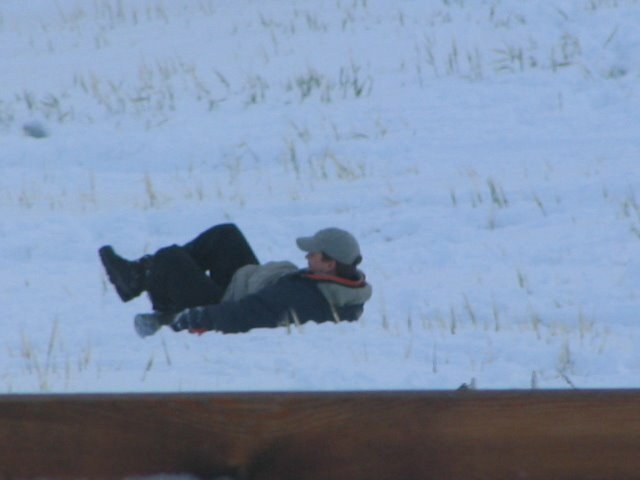 This is normal to some and totally insane to us!!!! 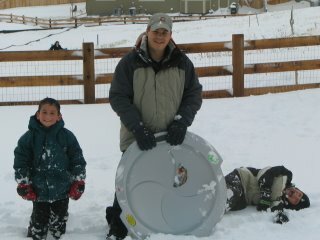 The boys headed out to sled yesterday afternoon and had a blast. 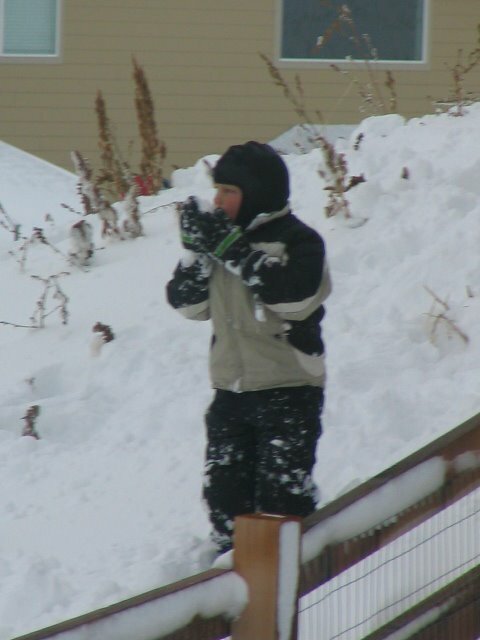 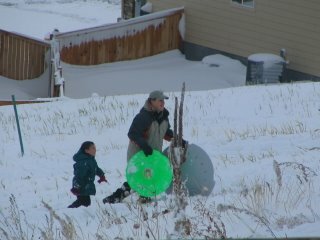 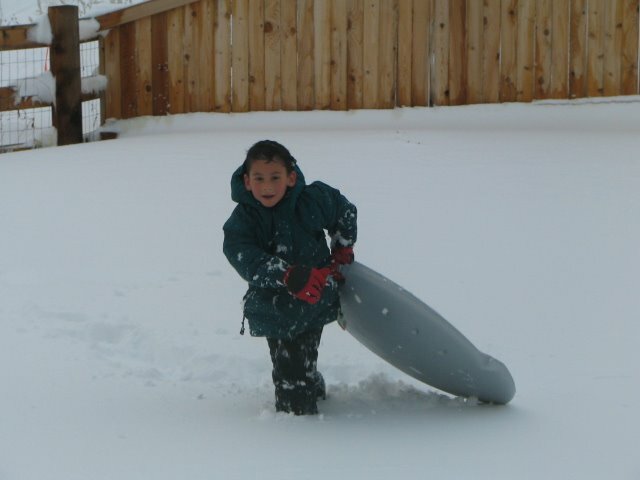 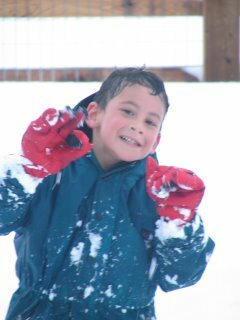 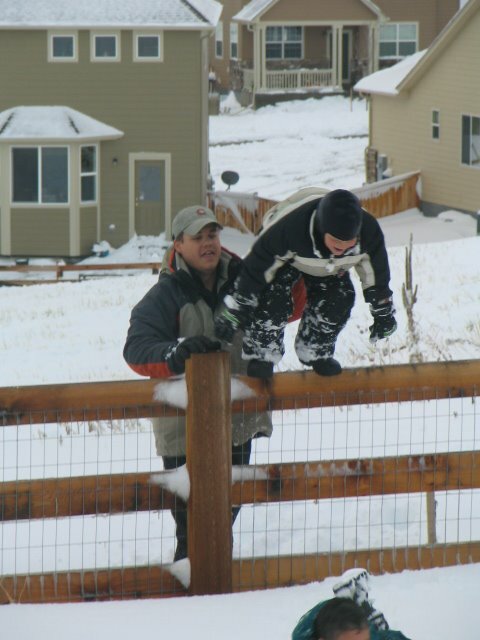 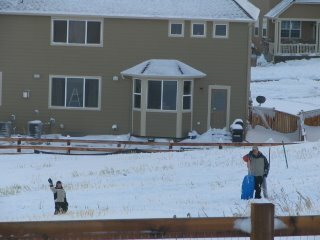 Blake going up the hill with kid and sleds in tow.....sweet Gavin from next door. 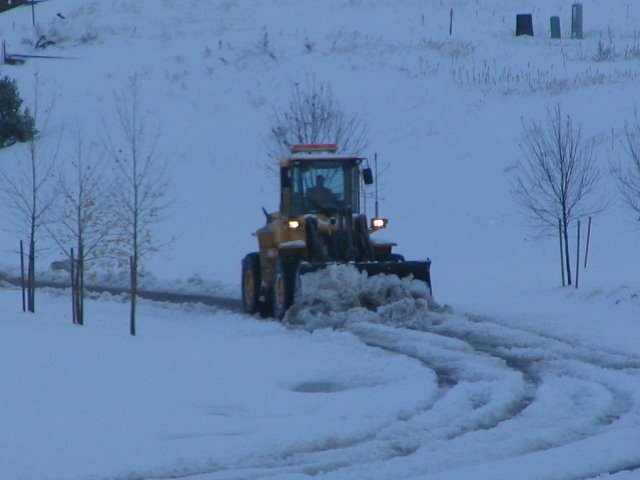 Snow plow clearing the streets. 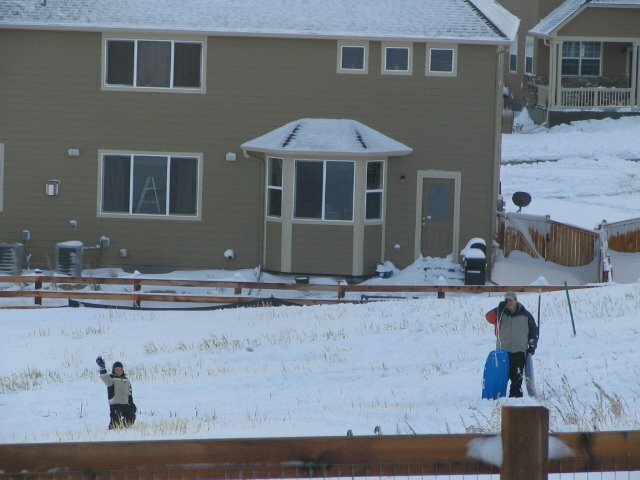 Blake and Carter notice I'm taking pictures from the kitchen window and give me a quick wave. The boys climbing the fence to get back to the house. Carter going full force as usual. And, landing on his face! 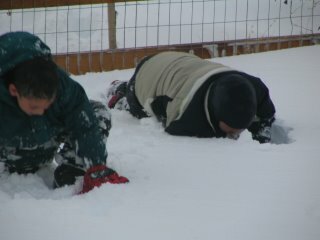 Gavin, Blake and Carter (as always, rolling in the snow). 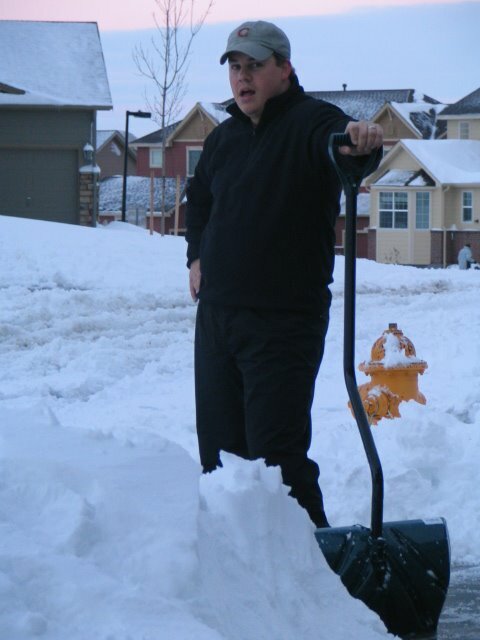 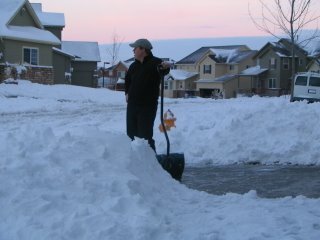 Blake shoveling snow from the driveway.